These are the tools and resources I recommend (and use) for creative business owners like us to grow faster and work more efficiently. 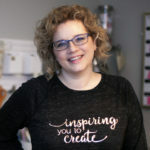 There is so much to learn when running an online creative business. Let me help you with some of the creative, techy and business stuff I’ve learned along the way. 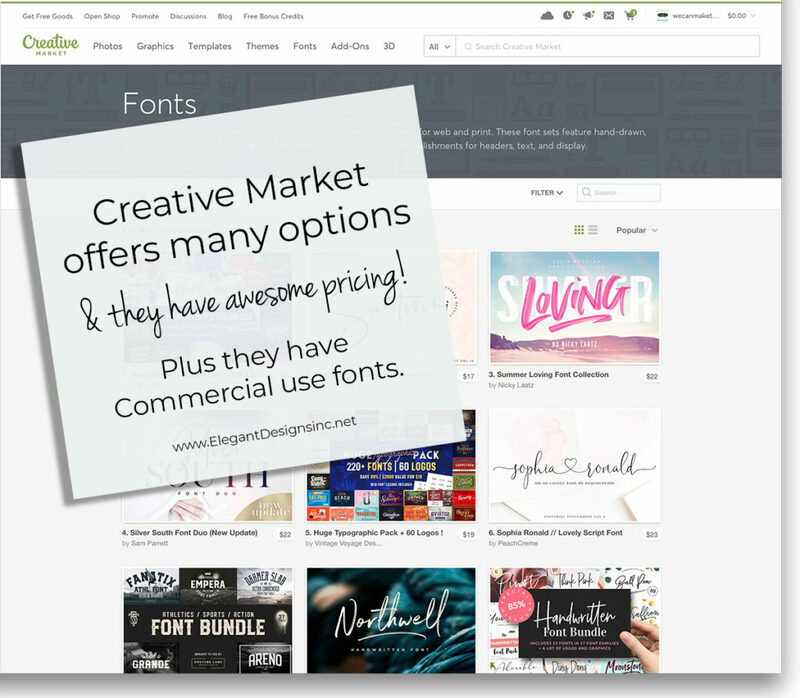 A great place to get fonts and graphics to help you brand and market YOU: I love everything about this site. Easy to use. Easy to install the items. And easy to get lost on there for hours, so be careful! 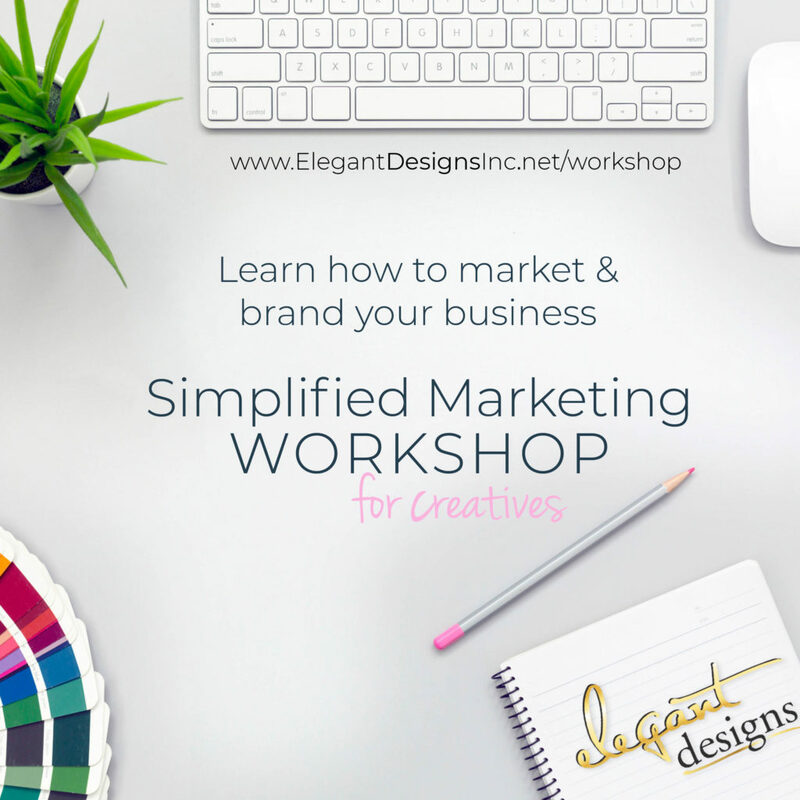 Do you feel so overwhelmed with all the “must-dos” to market your business that you simply do nothing? 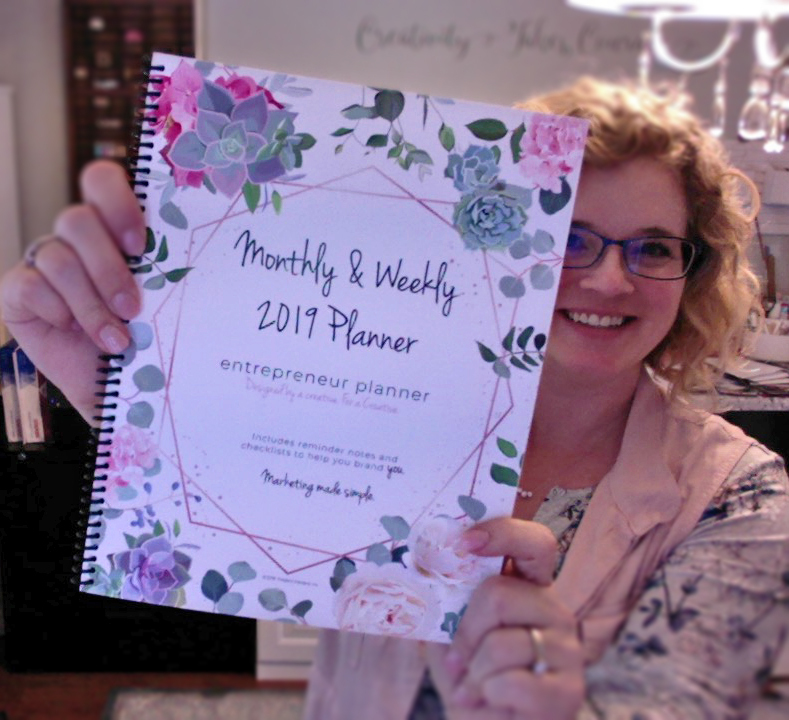 My Planner for Creatives will walk you through the must-dos EACH DAY to help you grow a business! 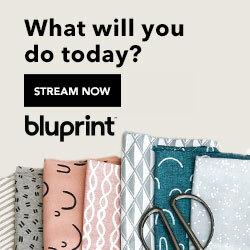 My graphic design and marketing studio helps creatives market and grown online. Check out my Elegant Designs by Chelly Facebook page Live where we walk through some helpful tips. Marketing and Branding tips for Creative Businesses. 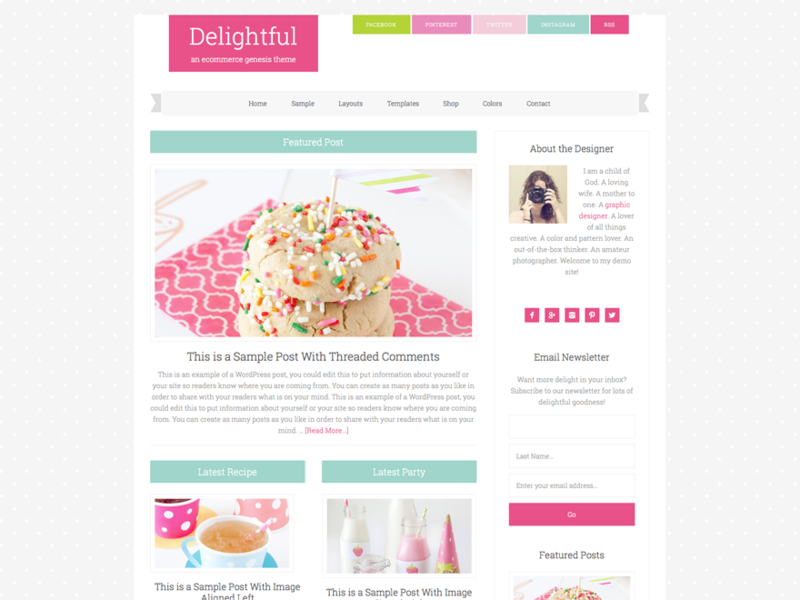 A good website theme can make or break your business. That’s why I LOVE Restored 316: Easy to install, update and they look great! This is my bread and butter. There is not one project I work on where I don’t use an Adobe app or software each day. 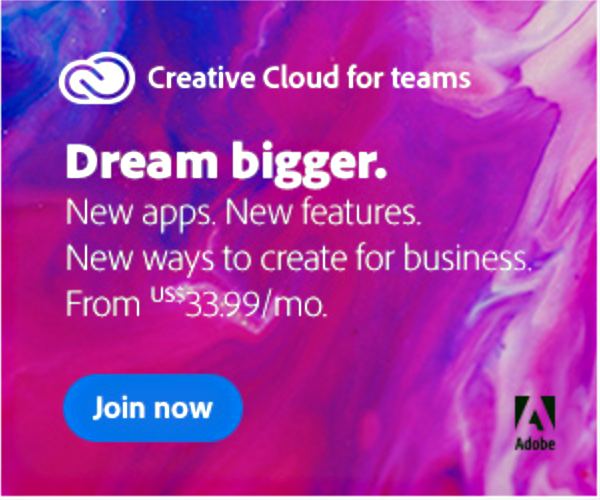 I’ve been using adobe software to build my business since i started! Check out Adobe Spark for easy landing pages! Creatives often struggle with the accounting part of business. It’s OK, I believe our brains are simply wired to create, not to crunch numbers! 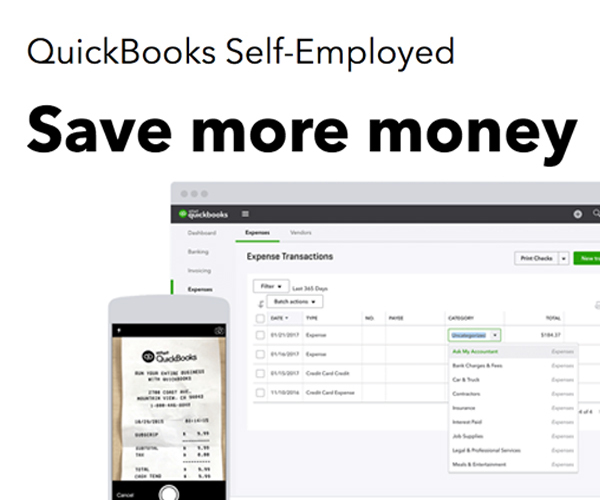 Grab your copy of Quickbooks online and you’ll be all set!